Information has been broken down into their own pages, please select the page you are interests in from the list below, if you have another question, why not ask on the forums. If you wish to learn more about the game mechanics and how to use plugins on our server, then please visit the Guides information pages. Take part in the community Wiki, recording the server history, crew information, crew history, about server wars, create your own content about PirateCraft! PirateCraft Wiki. PirateCraft was founded in 2012 by Tom Lewis (GodsDead) And Liam (SuperGL), we are a Pirate Themed minecraft server that is run by its amazing community. 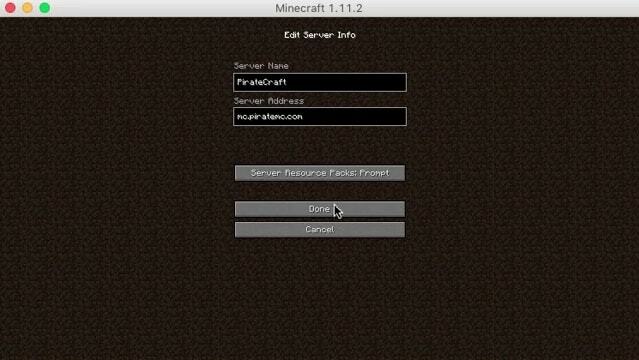 If you wish to contact the PirateCraft team by email, there is a contact form on the team page.